Pooja Dosi focuses her practice in mortgage foreclosure litigation and commercial litigation. Pooja brings invaluable experience and a unique skill set to her clients on an everyday basis. 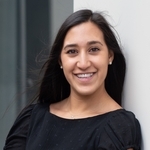 This experience began in law school when Pooja served as a federal judicial extern and an appellate judicial extern. 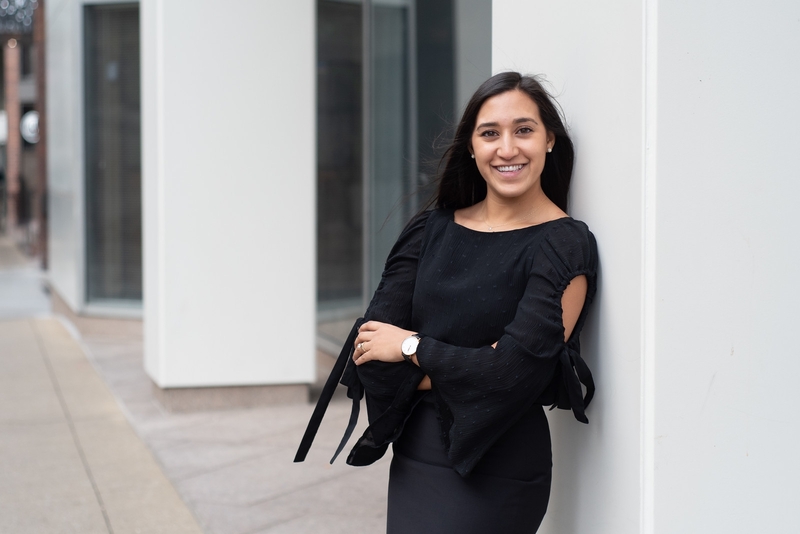 After law school, Pooja spent several years litigating FDCPA, TCPA, and FCRA matters on behalf of consumers. Put simply, this strong background in debt collection and consumer’s rights helps ensure her clients stay out of hot water as she helps them understand effective collection practices. Pooja’s legal research, writing, and client service skills allow her to maximize the value she adds to clients. She prides herself on her ability to effectively analyze arguments, find opportunities, and execute on those opportunities, all the while making her clients feel like the most important people in the room. Pooja has been selected as a Illinois Super Lawyers Rising Star in 2017 and 2018. While not working, Pooja enjoys teaching and practicing yoga, running, and traveling.